Robert Grenier’s Sentences (1978, complete text) from Whale Cloth Press. 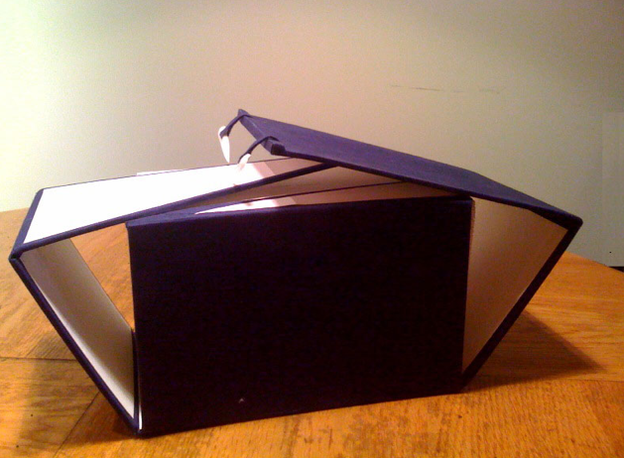 In 2003, twenty-five years after its publication of the original edition of 500 boxed 5" x 8" index cards, Whale Cloth Press made available a web-based version of this crucial work. Before viewing the web version, please read the note on the web version of this poem. Also see images of the original box. Grenier is a contemporary American poet generally associated with the Language School. He was founding co-editor (with Barrett Watten) of the influential magazine This (1971–1974). Many contend that this was a watershed moment in the history of recent American poetry, providing one of the first gatherings in print of various writers, artists, and poets now identified (or loosely referred to) as the Language poets. Grenier is the co-editor of The Collected Poems of Larry Eigner, Volumes 1-4 published by Stanford University Press in 2010, and was the editor of Robert Creeley’s Selected Poems, published in 1976. Grenier’s early work, influenced by Creeley, is noted for its minimalism. Grenier’s recent work, however, is as much visual as verbal, involving multicolor “drawn” poems in special (and not always reproducible) formats.